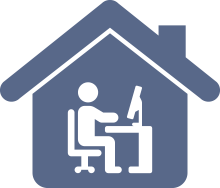 Our condo unit owner insurance policies clearly state in writing exactly what is excluded from coverage; losses from any other causes are covered. It’s that simple. 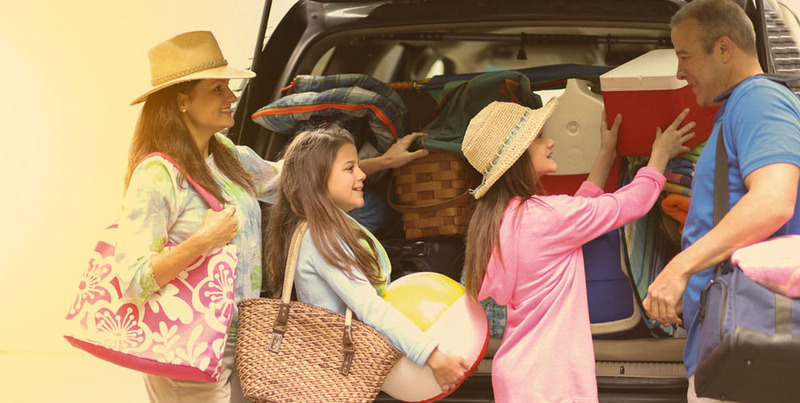 In addition, your personal property is written on a replacement-cost basis, meaning you’re reimbursed for what it costs to buy new regardless of depreciation due to age or wear and tear. What’s more, your personal property and any part of the unit for which you are responsible are covered under one single blanket limit. 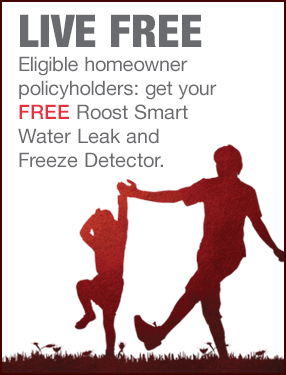 In addition, FMI homeowner policyholders may be eligible to receive a FREE Roost Smart Water Leak and Freeze Detector. The wireless leak detector is designed to sense water leaks, humidity or freezing temperature situations, and deliver smartphone alerts via the Roost mobile app to help minimize damage and ensure peace of mind. The device sets up in less than five minutes and can be easily located in places around the home that are most prone to water leaks such as near hot water heaters, sump pumps, washing machines, sinks, toilets, dishwashers and refrigerators. Enjoy special partner discounts on additional Roost Smart Leak Detectors and Smart Batteries here.